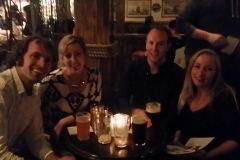 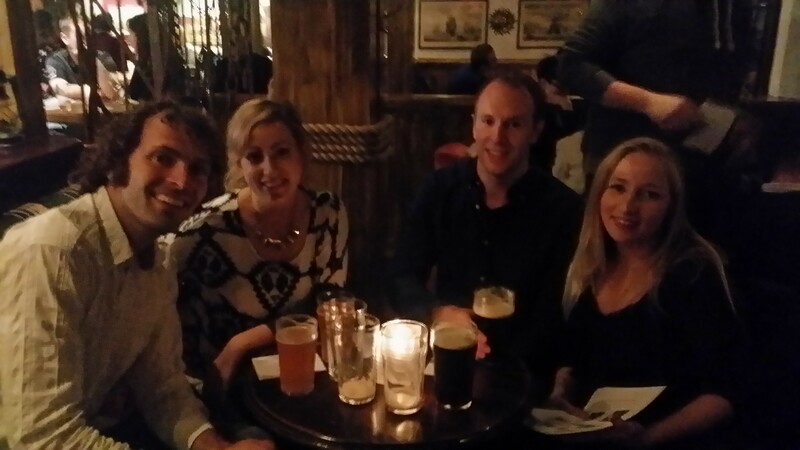 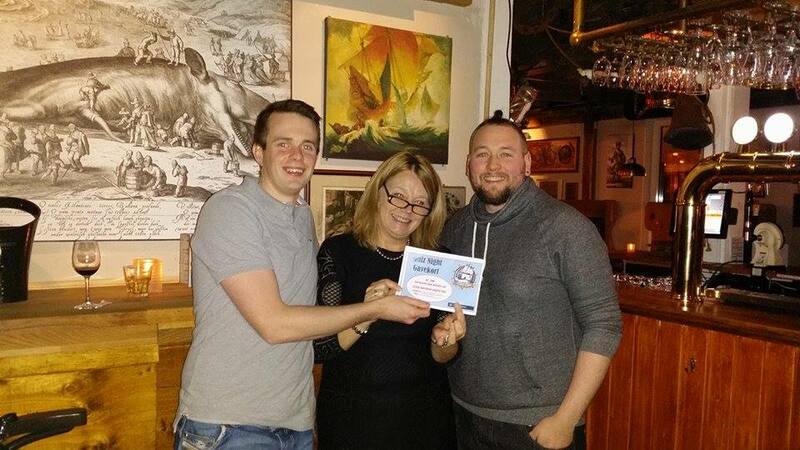 A big word of thanks to all of ye who came out last night to The Flying Dutchman to support us…. 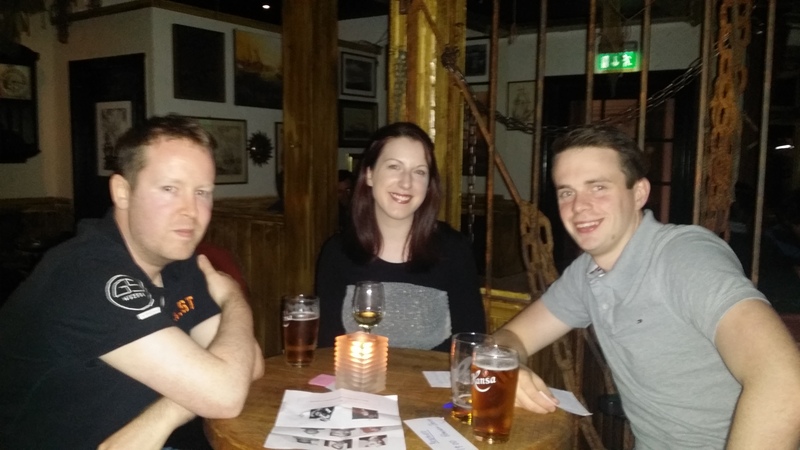 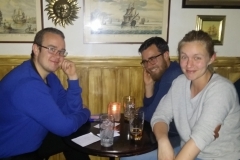 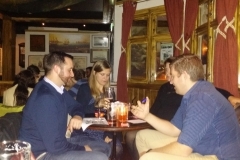 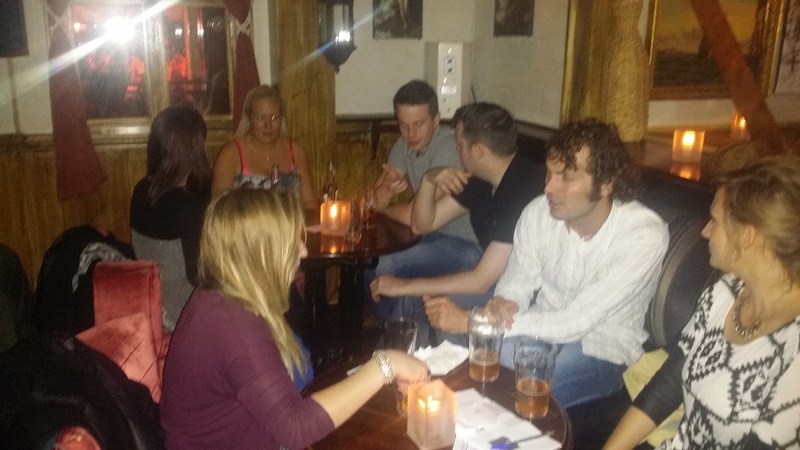 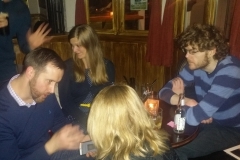 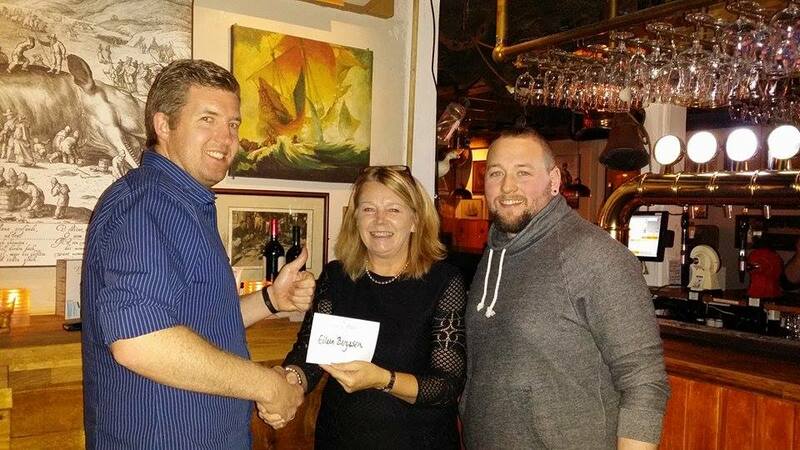 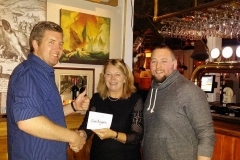 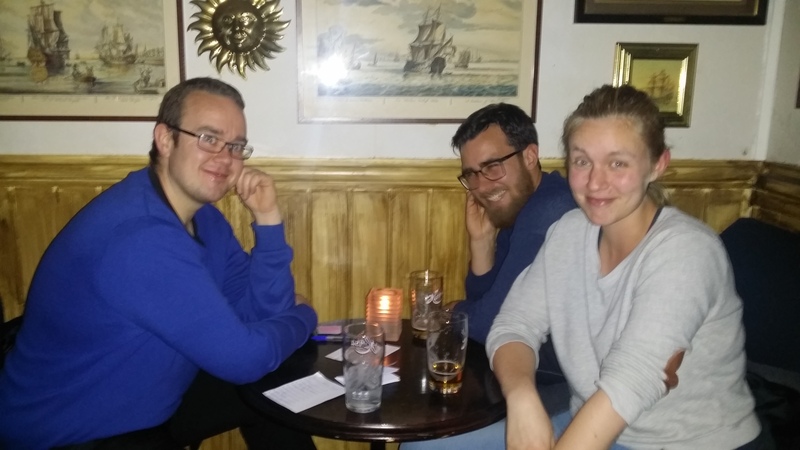 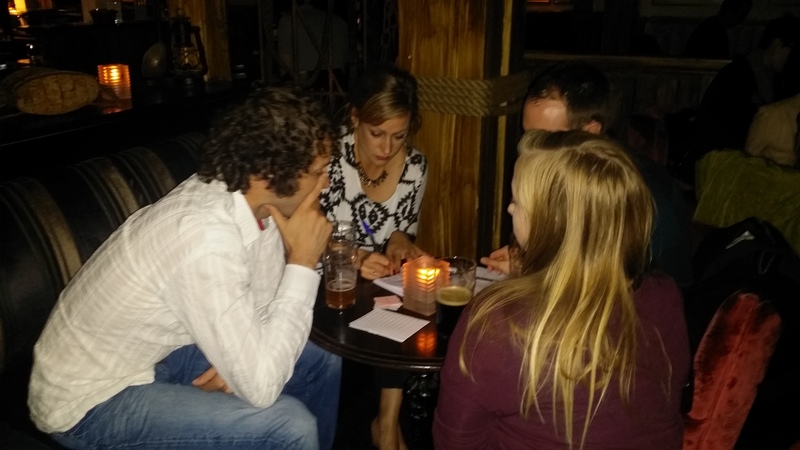 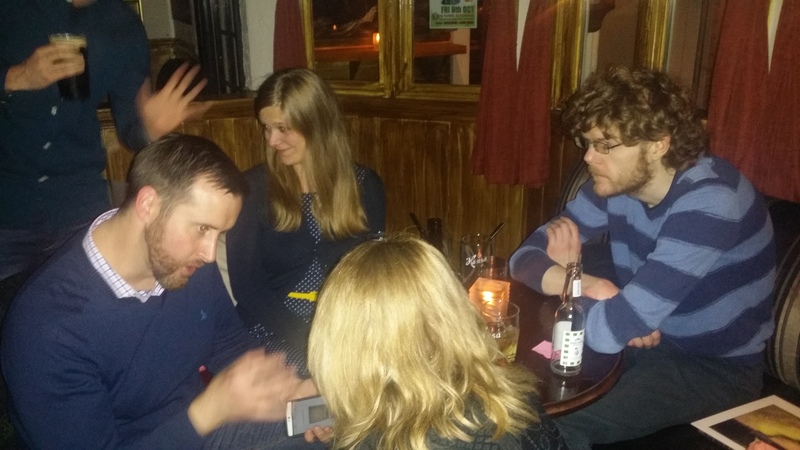 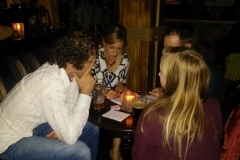 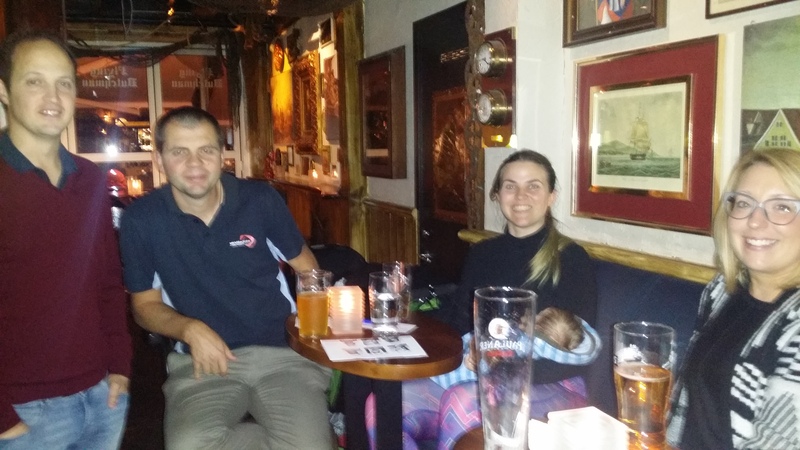 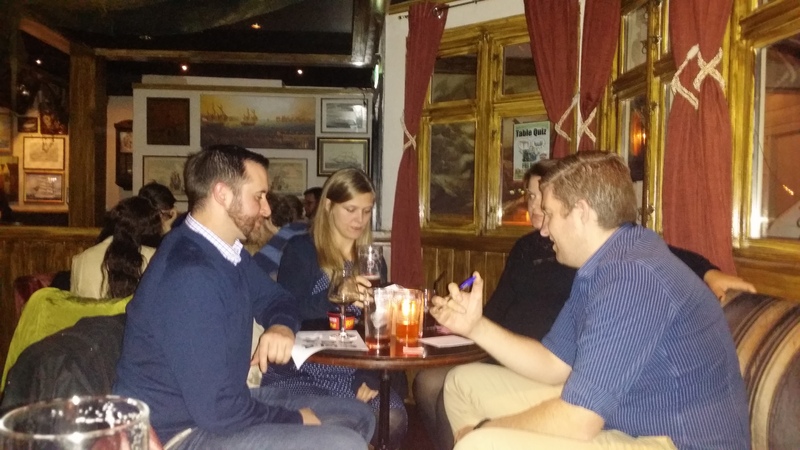 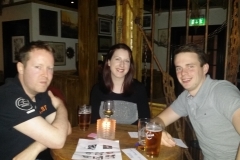 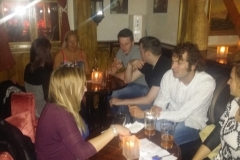 Congratulations to team “Team” on their win last night…they pipped the other teams in the last round to take home the cinema tickets for Bergen Kino. 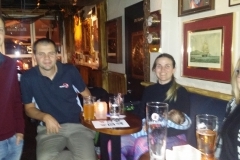 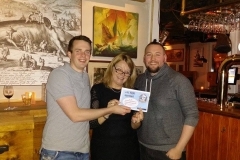 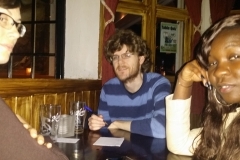 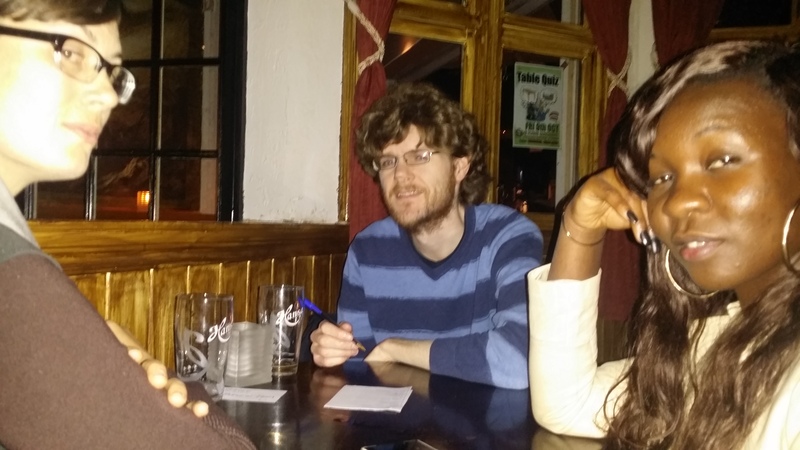 Lastly… a massive appreciation to Quizmaster Paudy Kenny (and his beautiful assistant Monica) on making the night what it was…great fun and such a laugh..